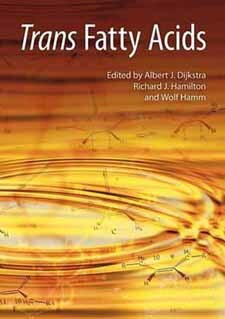 Trans Fatty Acids Handbook from C.H.I.P.S. US labeling regulations now require that food manufacturers state the trans fat content of their products on the packaging. Trans Fatty Acids provides an overview of trans fatty acids in oils and fats used in food manufacture. Trans Fatty Acids is directed at chemists and technologists working in edible oils and fats processing and product development; food scientists and technologists; analytical chemists and nutritionists working in the food industry.